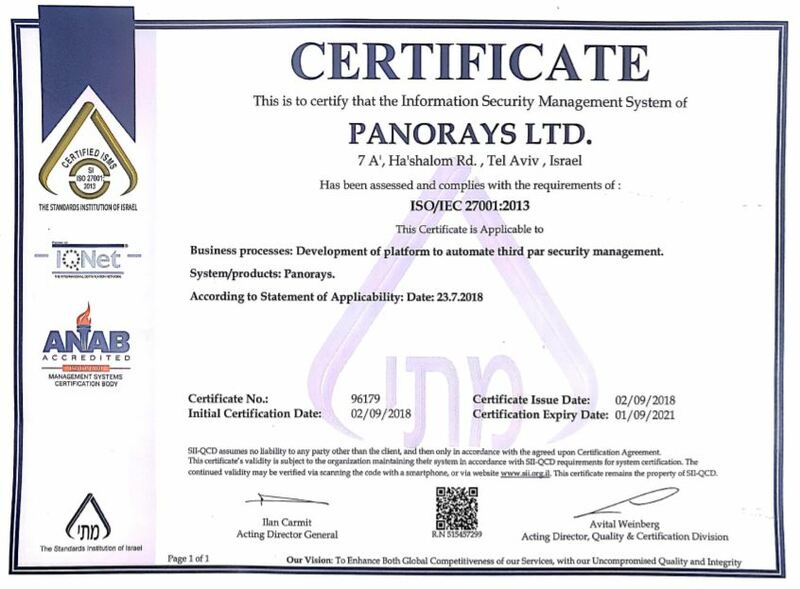 We are excited to announce that Panorays scored a perfect five out of five stars in SC Media's recent reviews of vendor security risk management solutions. Third-party data breaches can wreak havoc on organizations. Such incidents are increasing in severity and take place across all industries, including healthcare, government and eCommerce.